It doesn’t matter if you’re buying or selling a home; if your home has pests, you'll want to get rid of them. 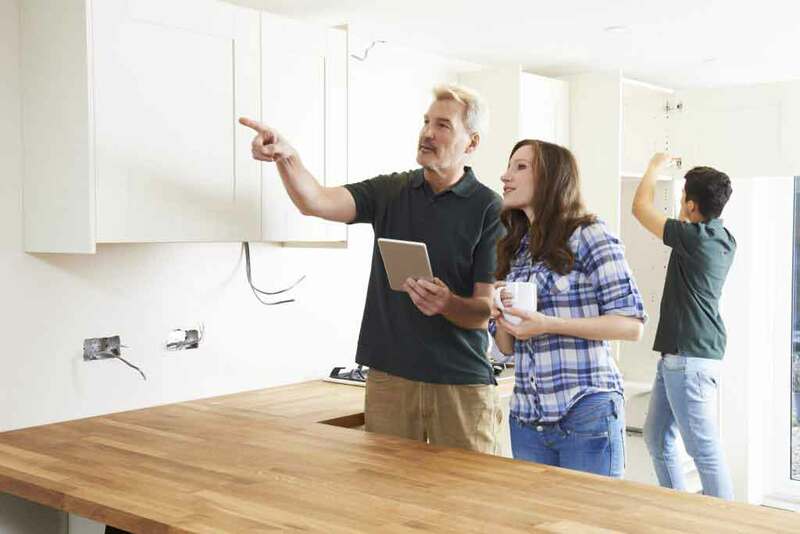 If you're selling your home, there's more to preparation than home staging and undertaking repairs and renovations. Pest control should also be considered as you don't want potential buyers to notice ants marching across kitchen benches or other pests scurrying across your floors. More importantly, you don’t want termites putting buyers off or compromising the structural integrity of your home. Is pest control expensive? Well, that largely depends on the pests you want to get rid of. In most cases, it is not expensive and is well-worth the cost. 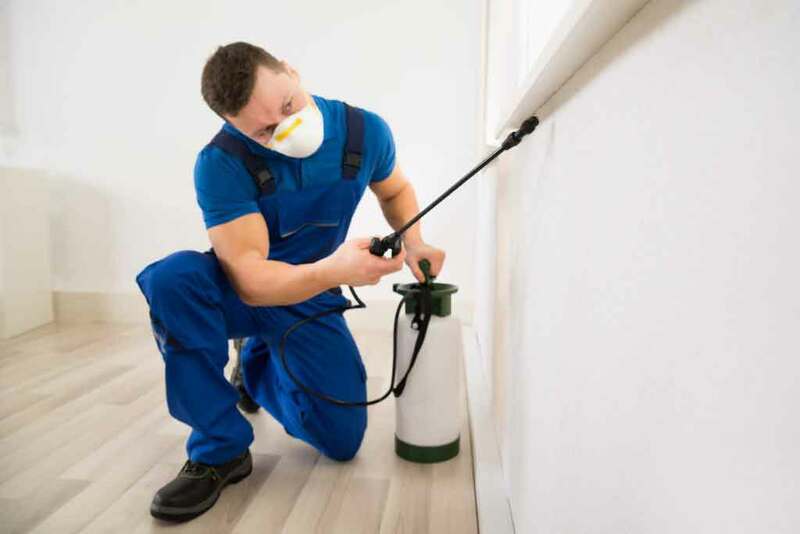 We look at a variety of pest control services and some of their costs. The prices above are approximate. Some services charge a fixed price for any size of home. They may advertise interior and exterior treatment for all insect pests for around $175. If you have a larger home and just want to get rid of the most common insect pests, a service like this may be a good choice. Look for services that offer a warranty. If pests return within a certain period of time, they will come back and treat your home a second time for free. They have to set a time period because all pest control products are only effective for a limited time. It can be a good idea to have your home treated once a year to keep pests at a minimum. Termite control can cost more because termites often have nests away from your home. While an external treatment will kill the termites that are there on the day, more will come from the nest later. You may need to have a termite barrier placed around your home. A termite barrier can cost up to $3000, but will be your best defence against further infestation. Some pest control services offer "green" or "eco" service. In most cases, this means they use pest control treatments that are "bio friendly" (have low toxicity) or biodegradable. If you have children and/or pets, a "green" service can treat your property and you won't have to vacate the premises or worry that a small child or pet might accidentally ingest a toxic chemical. How much does animal or bird removal cost? Animal or bird removal is a little different from insect control. Birds and animals are larger and it may be illegal to kill some birds and animals. Your best option is to let a pest control service remove animals or birds from your property. Some pest control services include rodents in their prices, but that may not be the best way to remove rodents. When a rodent dies, it looks for a hiding place and may smell as its body decomposes. It can also attract other insect pests. A rodent pest control service will need to inspect your property first. They will then suggest the best treatment and follow up by removing the rats they trap or kill. In most cases, rats and mice can't be removed in a single day. They often avoid traps or bait for up to two weeks. Even after this period of time, new mice or rats may move in. A good service will take this into account and place more than the necessary amount of bait in the roof and under the house. Bird removal can be a complicated process. Some pest control services will kill birds while others will try to frighten them away. Some even use falcons to frighten smaller birds away from your property. Like rodents, bird pest control will vary in cost depending on your circumstances. Possums are fairly large animals and most pest control services will trap and remove possums rather than kill them. Possum removal can cost as little as $200 or $250 (plus GST). In some cases, it may cost more and the service will give you a quote when they inspect your home. A possum removal service will also block entry points to help ensure possums don't take up residence in your home again. Australia has a variety of poisonous snakes. Whether snakes take up residence inside or outside your home, you want to get rid of them. Getting rid of snakes is definitely not a DIY job. A reputable snake removal service knows how to catch and remove snakes effectively. Costs will vary, but you may pay a call out fee of $20 or more (depending on distance and other factors) to have the service come to your home and assess your problem. They will then charge by the half hour to remove snakes from your property. They may charge $50 per half hour for their service. The prices listed above are approximate. You will need to get quotes from several services to find out how much pest control will cost you. Some services may charge less or more, but don't let price alone be your only reason for choosing a service. A reputable service will be well-established in your area and offer a warranty.